Input Voltage: 12.7-16 V (Normal Car: Not applicable for large cars). Charging Time: About 1.5 hours for each battery (depending on temperature). 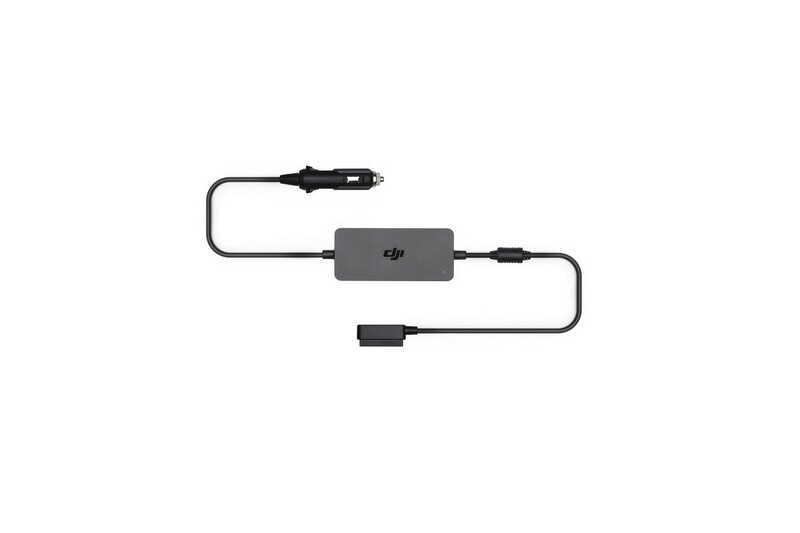 The DJI Mavic 2 Car Charger features overheating protection and low-voltage protection technology to ensure a safe and reliable charge and drive.